SEO is one of the most powerful ways to generate enquiries and sales, whilst gaining exposure for your brand. SEO often provides the greatest return on investment for any marketing strategy that a business could execute. SEO is a constantly changing field, requiring a commitment to ongoing learning and the willingness to adapt quickly to change. At Partner Digital we tick both these boxes. As a small business, we respond rapidly to change and are dedicated to constantly learn the latest tricks of the SEO trade. The price varies, however our Google SEO service is completely customisable to your needs. We work at an hourly rate of $95+gst, providing tailored solutions to suit your business, rather than forcing a set plan that may have unsuitable inclusions. You have a basic online presence, but can’t be found very easily. You want more exposure in the local suburbs or city area. We can plan an inexpensive SEO campaign to promote your website up the Google rankings. You have a more sophisticated and established online presence, but need more traffic, sales or engagement from your audience. We can tailor and execute a sophisticated digital marketing strategy, to help you achieve those goals. You have a national or international online presence. Unique challenges stand between you and future growth. You’re looking for more than just a SEO service, you require a full suite of digital services at your disposal. We will work closely with your internal staff to propel your digital strategy forward. 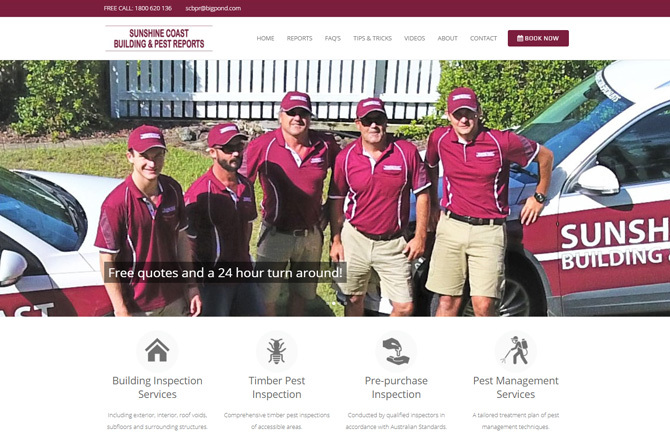 Partner Digital designed and created the new SCBPR website, running a Google Adwords campaign to bring in new leads within the Sunshine Coast region. 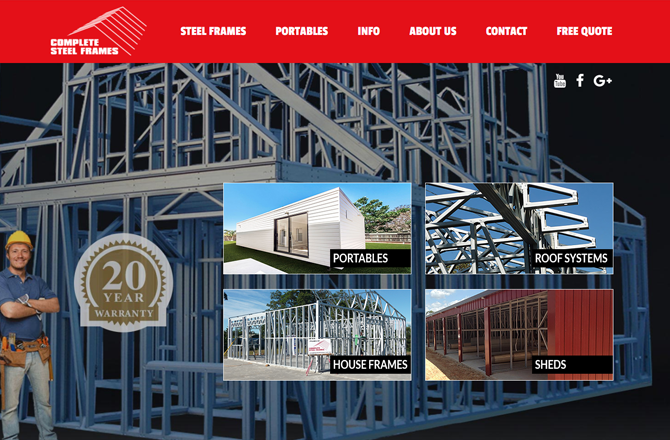 Complete Steel Frames are based at Caboolture, QLD. 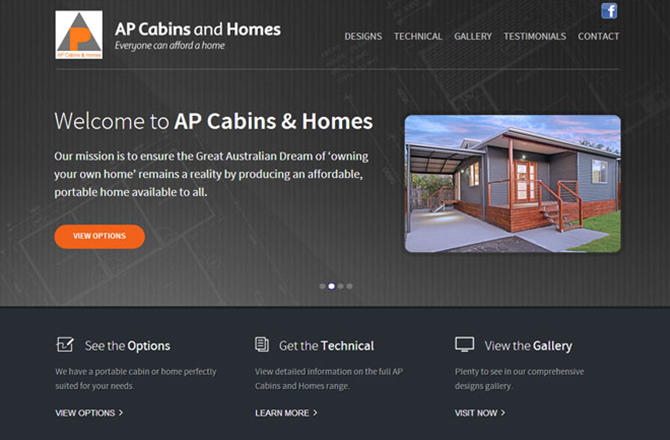 After providing a SEO services for two months, Complete Steel Frames catapulted from page 5 to page 1 of Google.